At Green & Elliott Optometrists we take your child’s eye care very seriously. Vision plays a major part in child development. 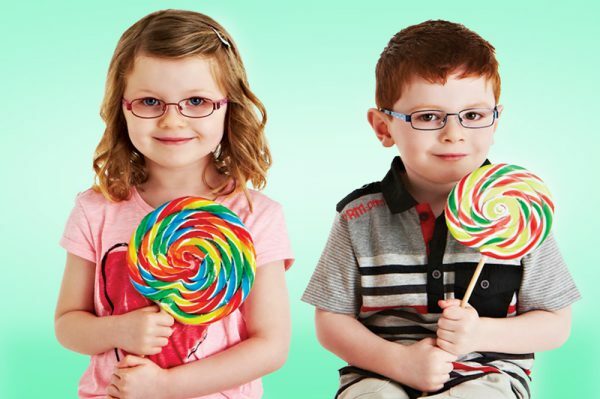 Children’s eye examinations are relaxed and fun. To ensure proper clinical care and accurate outcome at Green & Elliott only qualified professionals are allowed to carry out any measures. Good vision is vital for educational progress. Errors in vision can be hard to detect but long sight, short sight and astigmatism are all easily corrected with spectacles or contact lenses. Eye examinations can be carried out at any age. Children don’t need to able to read or recognise letters. Colour vision, important for work, 3D vision, important for sport, and eye health are all fully assessed. 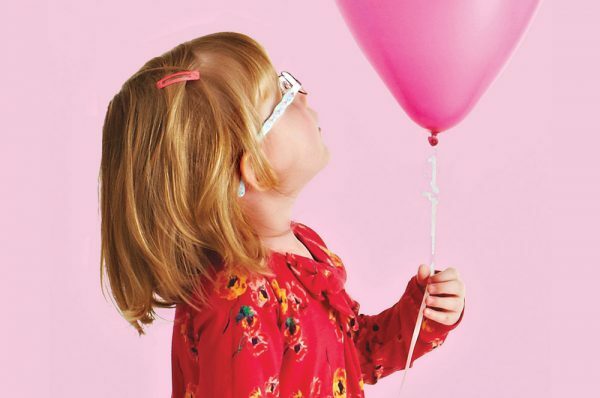 Children’s sight tests are paid for by the NHS. If spectacles are needed we have a great range of frames and lenses free of charge when covered by an NHS voucher. We can also prescribe contact lenses and have a wide range of fashion or sports frames available with ‘extra tough’ or ‘super thin’ lenses all at affordable prices.